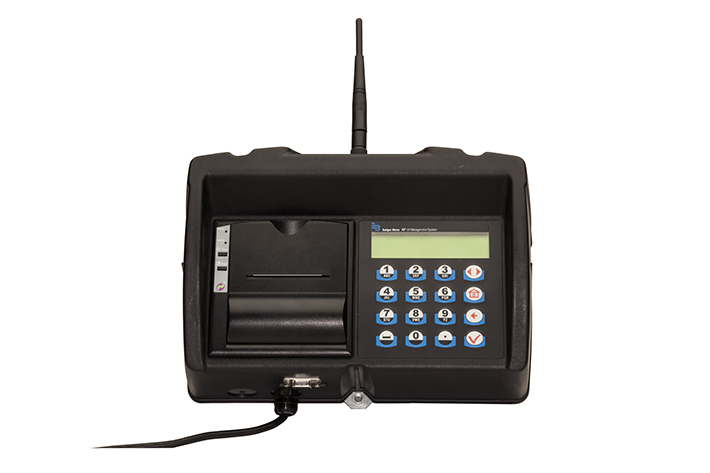 The Badger Meter Fluid Management System (FMS) is designed to control and monitor the consumption and inventory balances of automotive fluid products with minimal installation and programming costs. 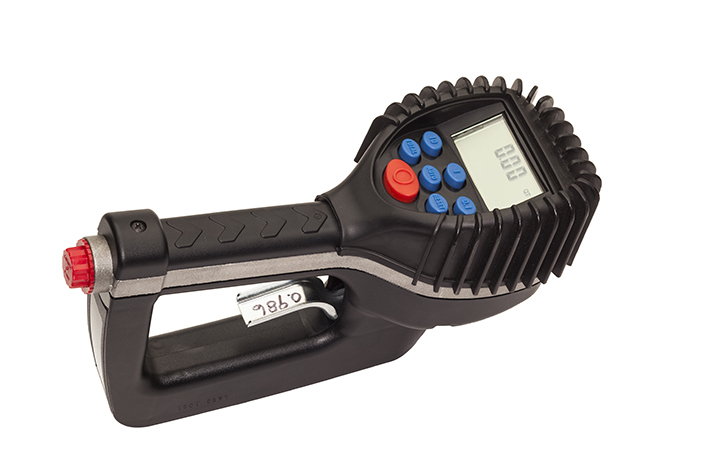 Badger Meter has used its years of expertise in the Automated Meter Reading (AMR) market to develop a control system using RF communications between the keypad and the meter. The wall-mounted keypad module consists of a 12-button keypad, LCD display and integral ticket printer. The system can control up to 30 meters and track 8 different fluids and tanks, sending and receiving data typically up to 300 feet in a service facility installation.